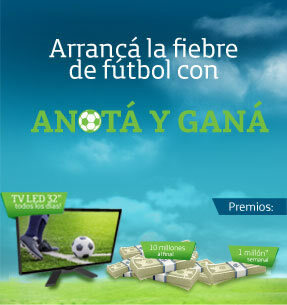 COSTA RICA EXTRA – Movistar Costa Rica has launched a trivia competition, “Club de los reyes de la Liga Movistar”. Customers need to send a text message with the keyword GOL to the number 7535 and then they will receive three messages, one welcoming you, the second with premium content related to Liga Deportiva Alajuelense and finally, a message with a trivia question. The more messages sent and the more points accumulated, the more chances users have to win. The awards are weekly and it is possible to win smartphones, LED TVs, iPods, original Liga Deportiva Alajuelense T-shirts and double tickets. On the Movistar website there is no mention if there is a cost associated with sending the text message.